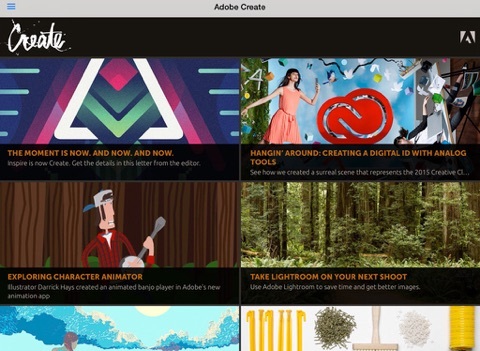 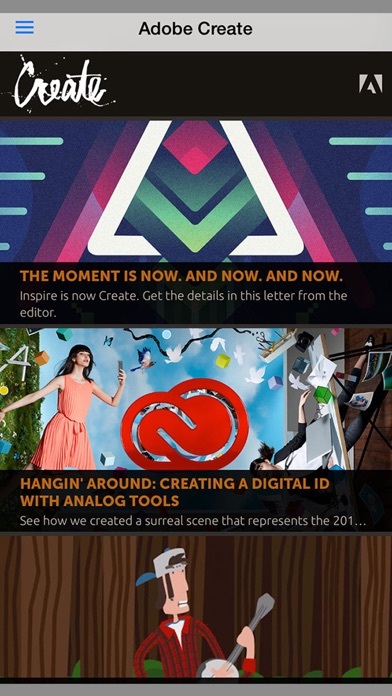 Adobe Create magazine (formerly known as Adobe Inspire magazine) is by, for, and about creative people. 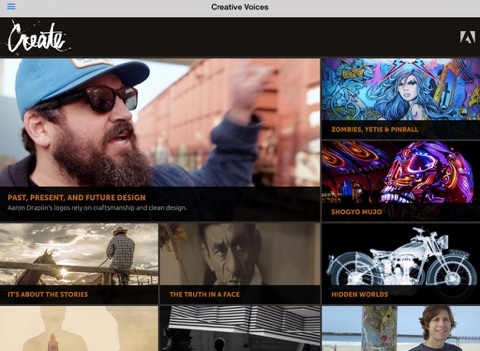 We bring you video and text profiles of innovative creative professionals working in graphic design, illustration, photography, film and video, type, and more. 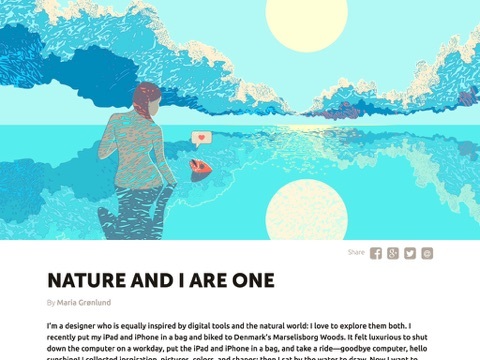 We explore their processes and show you how they make amazing work. 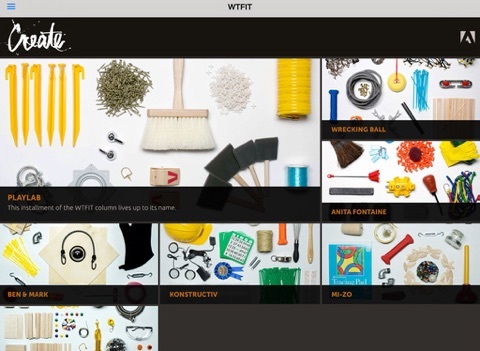 We also venture into the wild side of creativity with content like our WTFIT column.